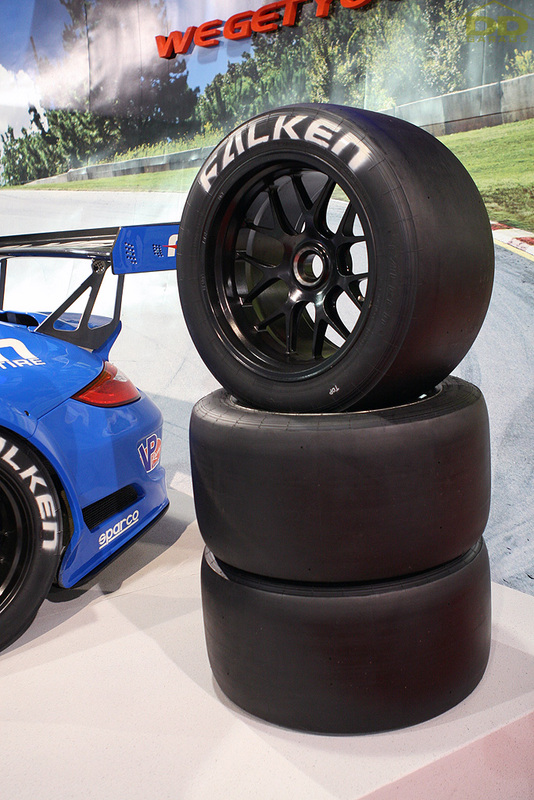 Yep, you heard it: Falken R-Compounds. Unfortunately, they’re not for sale. And Falken’s Miss Randyl Dawn. 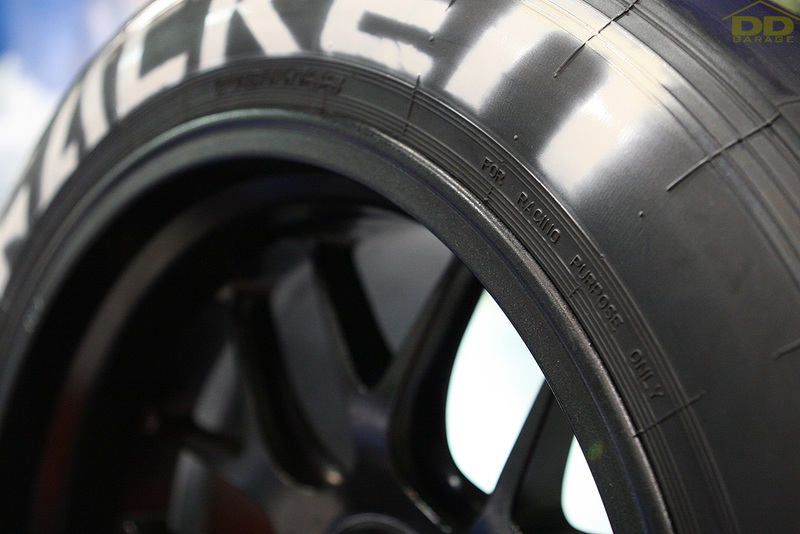 This entry was posted in 2011 SEMA Show, Automotive, Girls on November 18, 2011 by Eric.